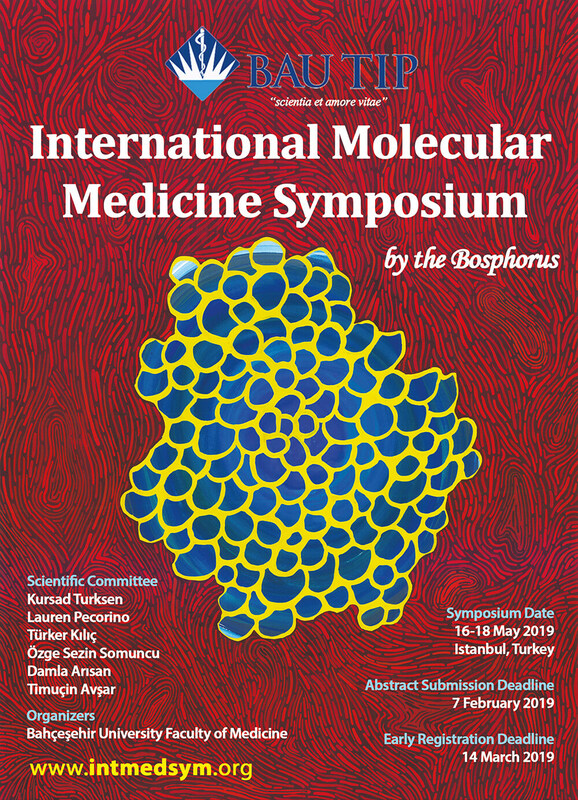 The symposium will take place in Istanbul on 16-18 May 2019 and be hosted by Bahcesehir University Faculty of Medicine. The event will be preceded by Workshops on “cell culture, tissue engineering methods and molecular assays” on 16th of May hosted by eminent scientists in the field. You are also kindly invited to participate in this workshop. The speakers and participants of the symposium consist of recognized scientists, successful academicians, reputed medical doctors, medical students, molecular biology students, biotechnology company representatives and experts in medical ethics. The sessions will take place on 17th and 18th of May in Bahçeşehir University, Beşiktaş South Campus. In this regard, we sincerely welcome you to participate at our conference as a speaker. The abstracts will be evaluated for poster and oral presentations. Some of the selected abstracts will be awarded with the opportunity of being published in Advances in Experimental Medicine and Biology book series Springer Nature. See attachement for the poster.